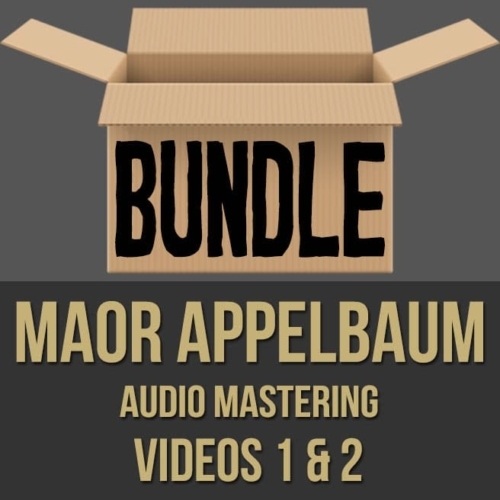 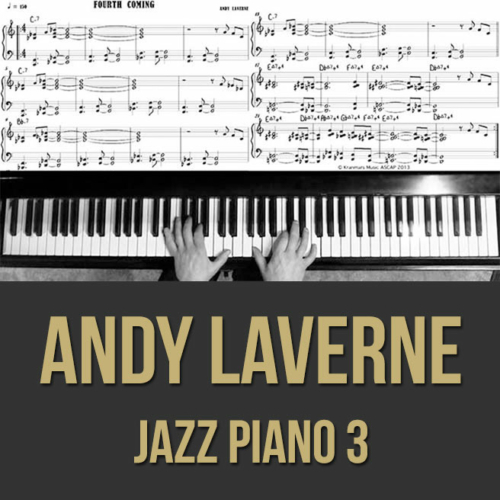 Description: This discounted bundle includes both videos 1 & 2 from Maor Appelbaum's audio mastering masterclass series. 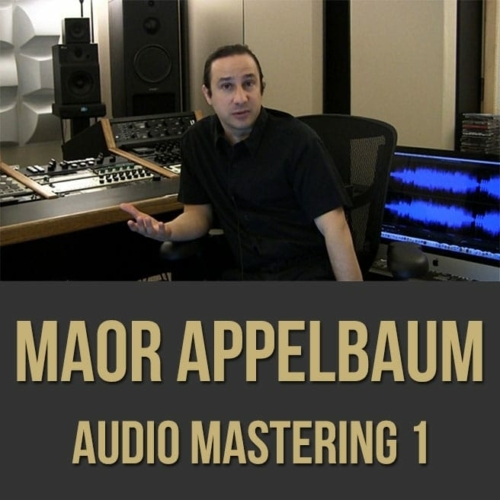 Video 1: In part one (1 of 2) of this audio mastering clinic, professional mastering engineer Maor Appelbaum discusses the mastering process, sonic and acoustic considerations, tips, tricks, networking advice and more. This video is set up like a Q&A and Maor breaks down some of the most important advice for those looking to delve deeper into the mastering process. 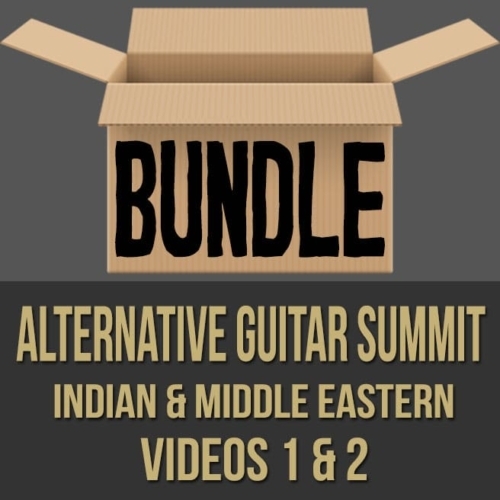 Topics Covered: Audio Mastering, the mastering process, low End considerations, de-esssing, multi-band compression, balance, level, compression, limiters, signal chain, territory and market considerations, cd-text, different speakers, acoustic treatment, processing the mix bus, mastering for different media, processors with color, clean processors, gear, things that can change your hearing, EQ, ear fatigue, sound absorbers, analog vs. digital gear, networking, getting gigs, etc. 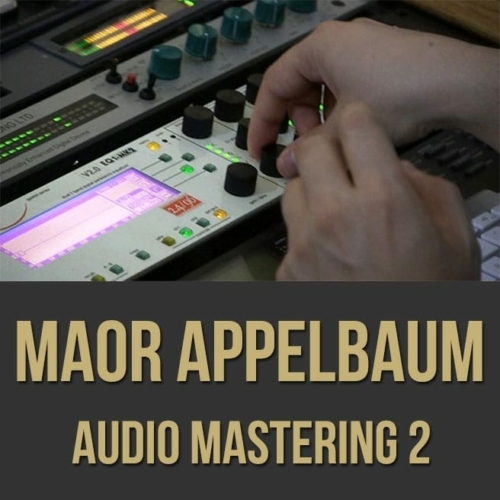 Video 2: In part two (2 of 2) of this audio mastering clinic, professional mastering engineer Maor Appelbaum masters a track by the band Abbot Kinney. 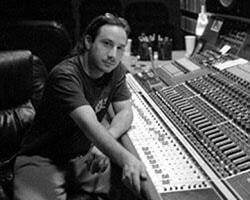 Maor brings you behind the scenes as he tweaks the song, "Can We Become" and finalizes the mastered version. 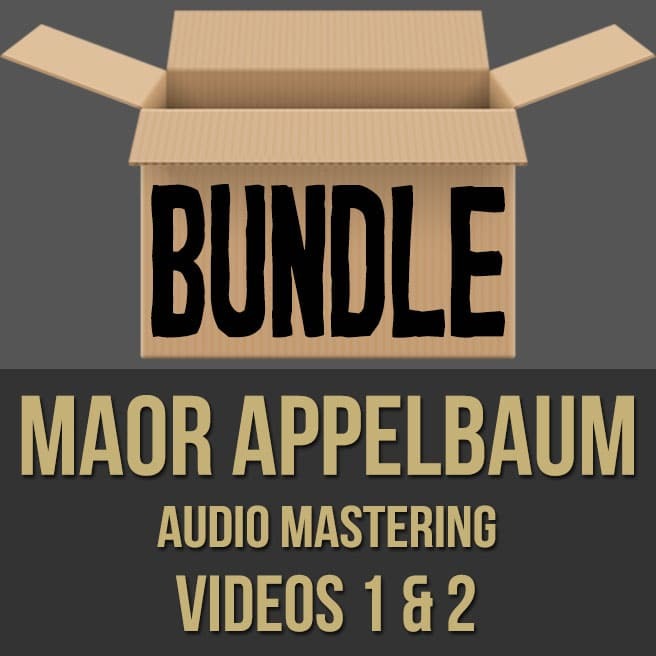 This video is set up like a typical mastering session and it shows Maor's process. 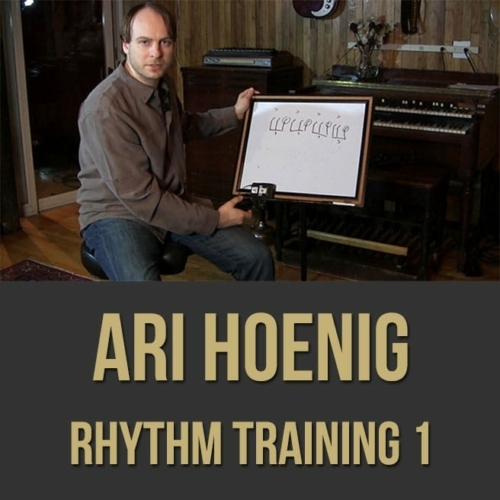 Topics Covered: Audio mastering, the mastering process, load-in process, auditioning gear, de-esssing, taming frequencies, “less is more”, “more is less”, comparing files, the low end, the high end, muddiness, ceiling, threshold, textures, clarity, small changes, file management, balance, level, compression, limiting, EQ, taking breaks, analog and digital gear, DAW, etc.